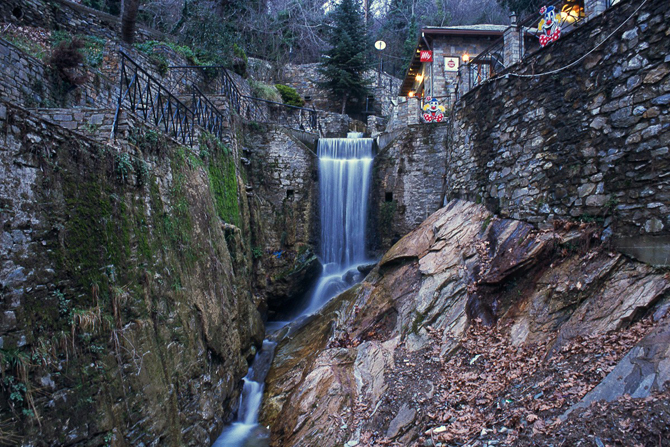 It is nicknamed the balcony of Mt. 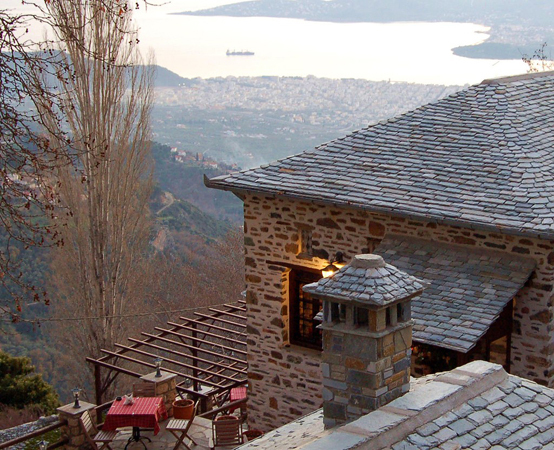 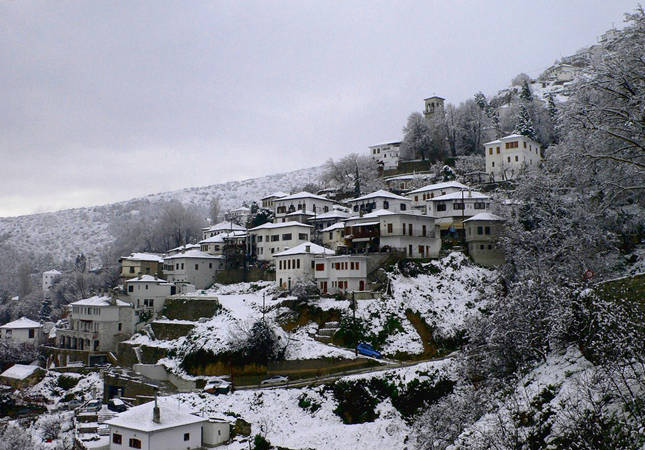 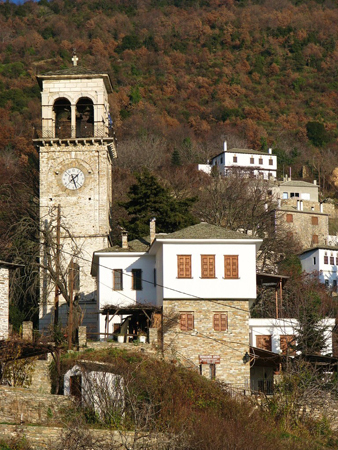 Pelion because of its amazing view over the city of Volos; Makrinitsa has won the hearts of the locals and visitors from all over Greece. 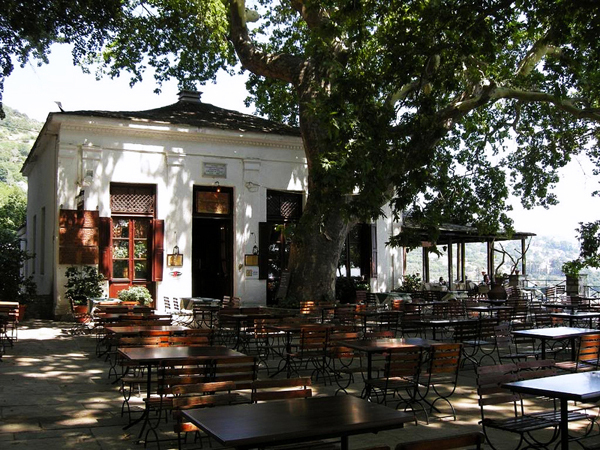 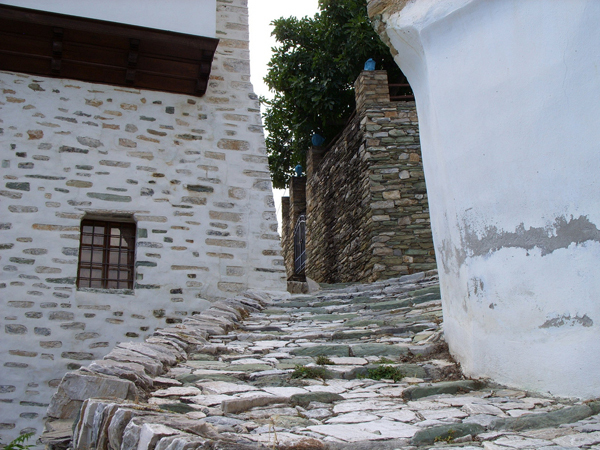 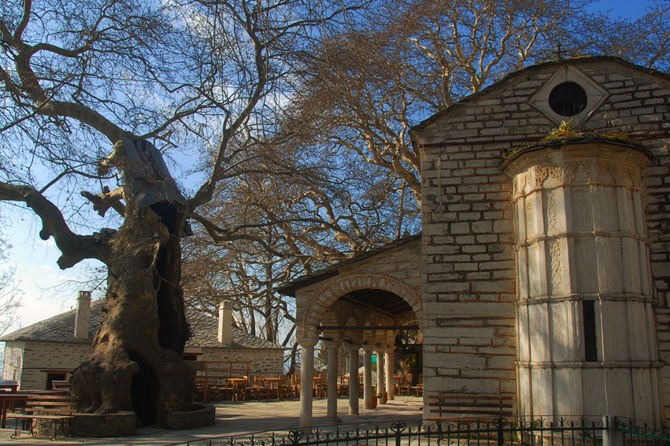 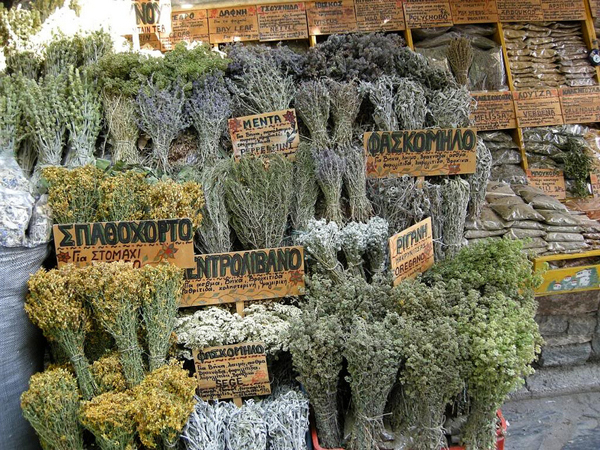 The dry microclimate, the cool atmosphere, the picturesque cobbled streets and the good quality of food and services, places it among the best destinations in Magnesia. 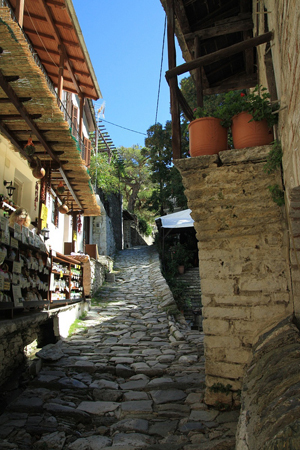 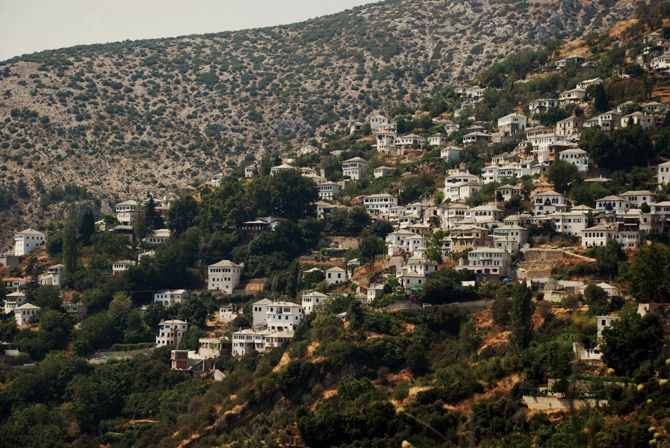 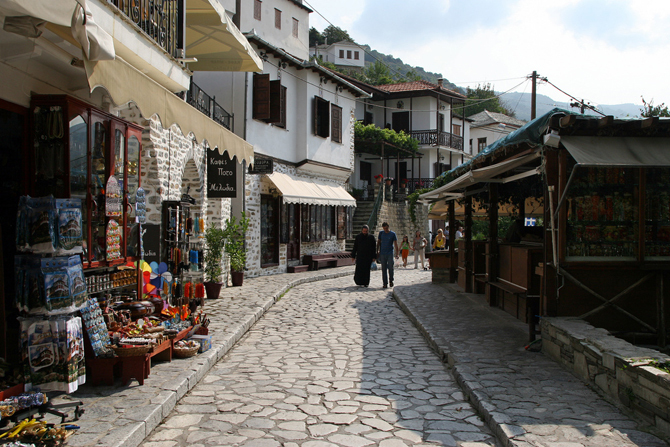 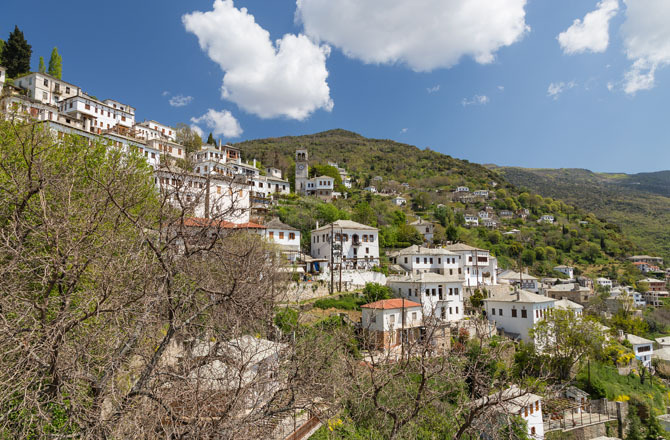 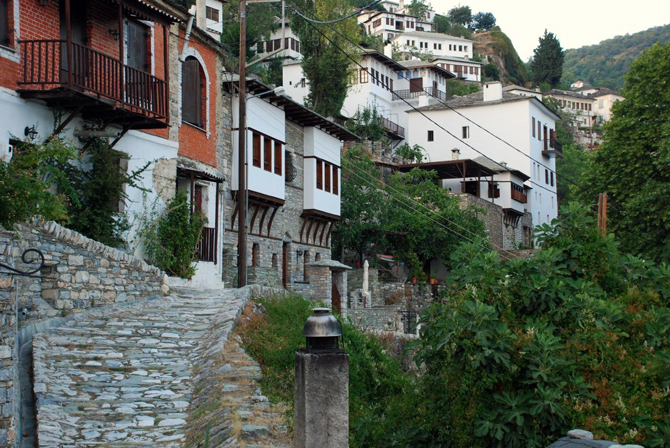 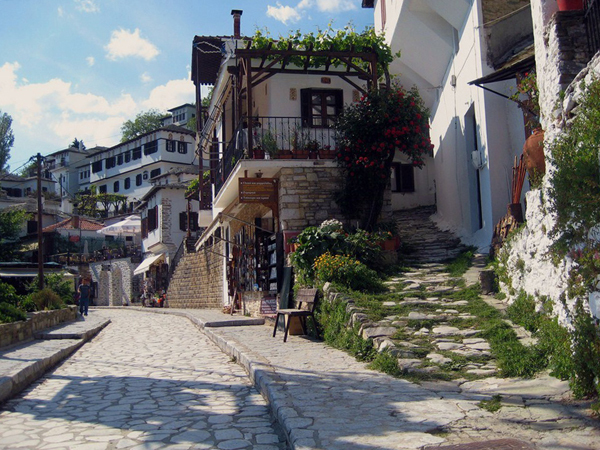 It borders with the equally picturesque Portaria, which combines the beauty of a traditional settlement and the modern amenities, since it is only a few kilometres away from Volos. 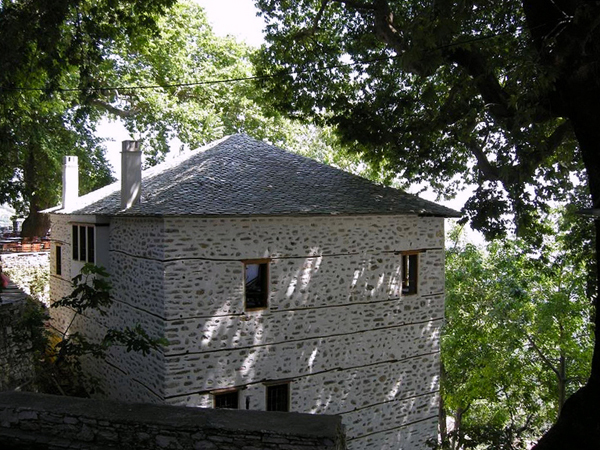 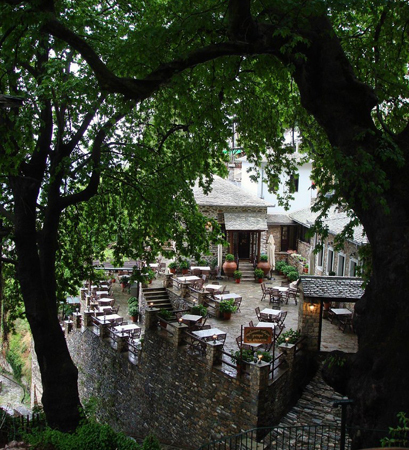 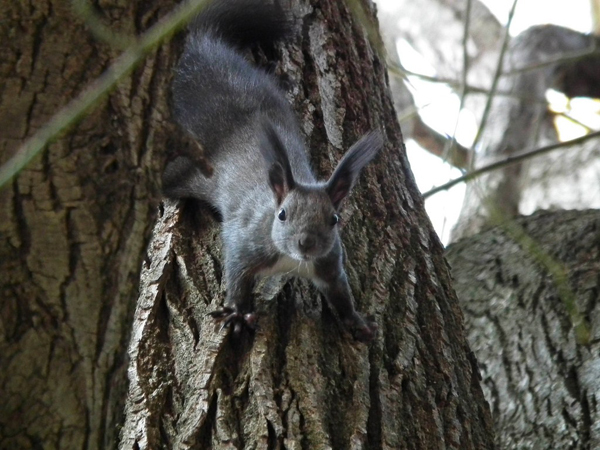 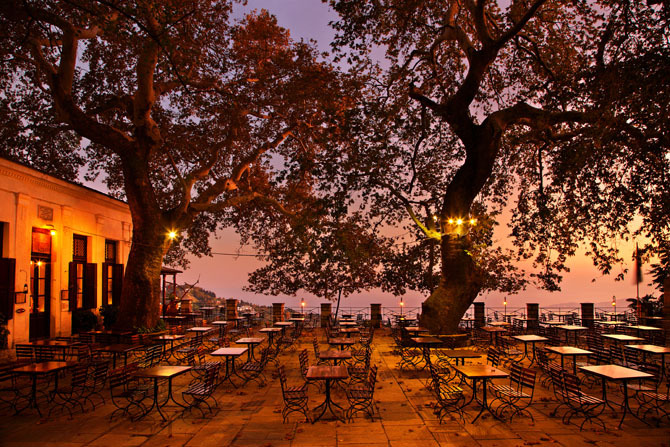 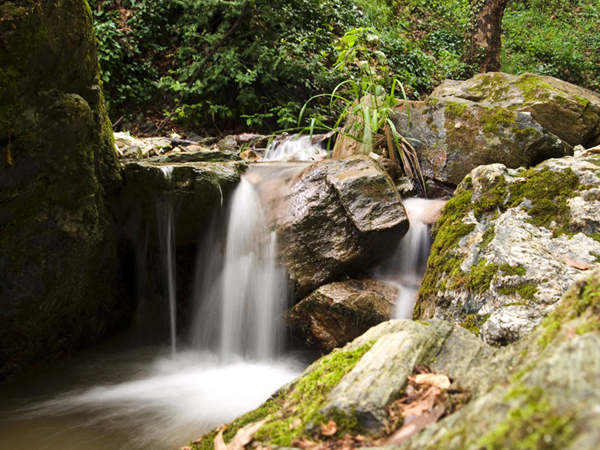 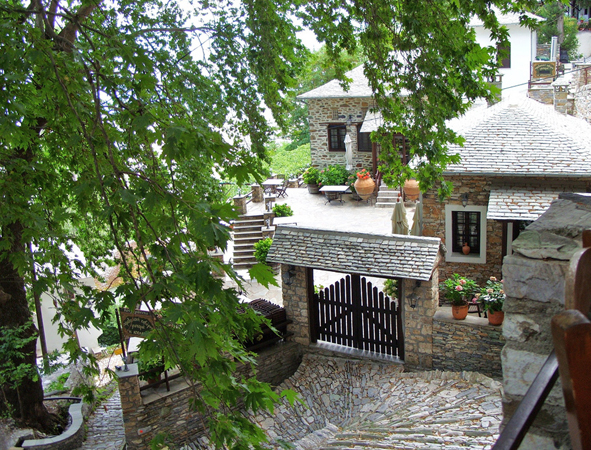 3 days in the heart of Pelion!